GERD is the common problem that can affect anybody. But the symptoms of GERD are unpleasant and uncomfortable to someone who has to suffer from this disease. The common treatment for GERD is calcium, the active ingredient which is present in a lot of over-the-counter antacids. These antacids will help you to treat the GERD after one or two weeks. However, if you use antacids as the treatment for GERD but it does not help, it is important for you to make an appointment with the doctor. Frequent GERD can lead to long-term consequences. It can result in strictures and inflammation in your esophagus. In serious cases, GERD will increase the risk of developing cancer. Therefore, it is needed to find the treatment for GERD if you do not want serious further complication. Fortunately, lifestyle changes and natural home remedies for GERD pain and symptoms will help you cure this disease effectively and naturally. GERD is Gastroesophageal reflux disease which is the chronic digestive problem. Although it occurs in any people at any age, the symptoms of this disease are not pleasant or comfortable. GERD happens when the stomach acid or stomach content flows back in your esophagus (the food pipe). The reflux (backwash) may affect and irritate the lining of your food pipe and lead to GERD. Heartburn or acid reflux is the common problems related to digestion that many people suffer from time to time. But if signs and symptoms of heartburn or acid reflux interferes your daily activities or there is the damage in your esophagus, the doctor may diagnose that you are experiencing GERD (Gastroesophageal reflux disease). When suffering from GERD, most of people can treat and find the relief with lifestyle changes and prescribed medications. However, in some serious cases, this disease may require stronger medication or even surgery in order to alleviate the symptoms. But how do we know that we suffer from GERD? 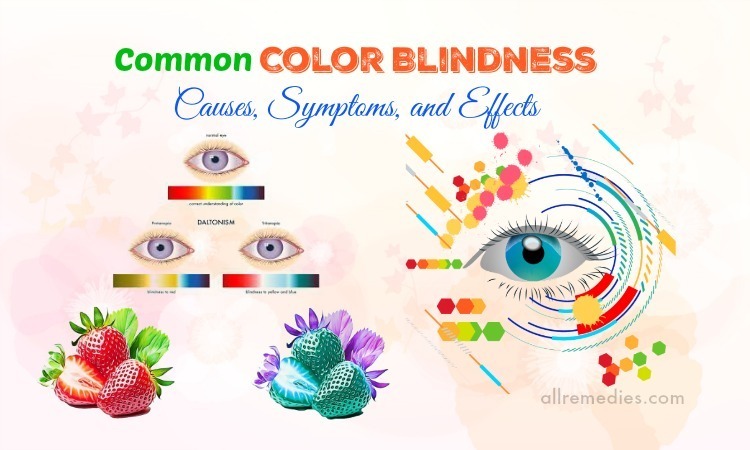 When you see the symptoms of this disease, it is important for you to see the doctor in order to get diagnose. The signs and symptoms of GERD you should know include a burning sensation in your chest, chest pain, difficulty in swallowing, dry cough, sore throat, hoarseness, acid reflux (regurgitation of sour liquid or foods), and feeling of a lump in your throat. The burning sensation in your chest may develop to your throat. As a result, you may feel a sour taste in the mouth. If not treated, these symptoms of this disease may lead to serious consequences. You should make an appointment with the doctor when you experience the chest pain and other symptoms such as the jaw, arm pain or shortness of breath. These symptoms may the signs of heart attack. It is important for you to see the doctor as soon as you experience frequent serious GERD symptoms. If you take prescribed drugs and medication for heartburn more than two weeks, but you do not see any significant relief, it is needed to see the doctor immediately in order to ask for the treatment. The specific causes of this disease have been still unknown; however, it is said that this disease is caused by frequent acid reflux. Acid reflux happens when the stomach acid backs up to your food pipe. Therefore, the causes of heartburn and acid reflux may be the causes of this disease. 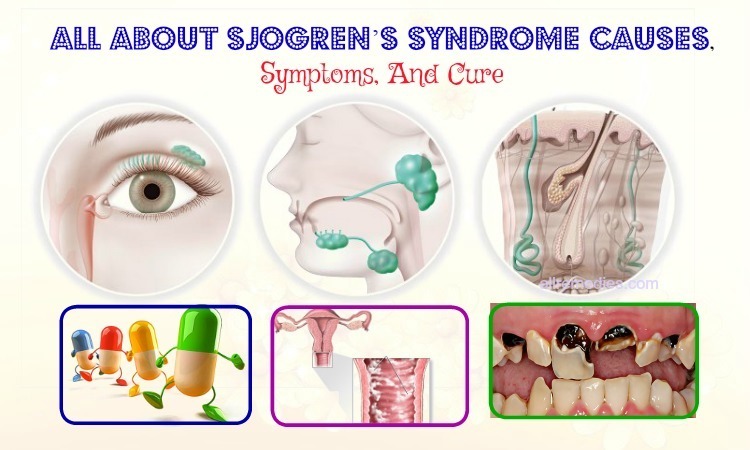 These factors, including obesity, hiatal hernia, pregnancy, smoking, asthma, diabetes, delayed stomach emptying, dry mouth and connective tissue disorder like scleroderma. If not treated, GERD may develop narrowing of the esophagus, esophageal ulcer, and precancerous changes to your esophagus. Do you want to know about the natural techniques and effective home remedies for GERD pain and symptoms? Do you want to fasten the healing process? Do you want to avoid further serious complication? Do you want to stop unpleasant symptoms? 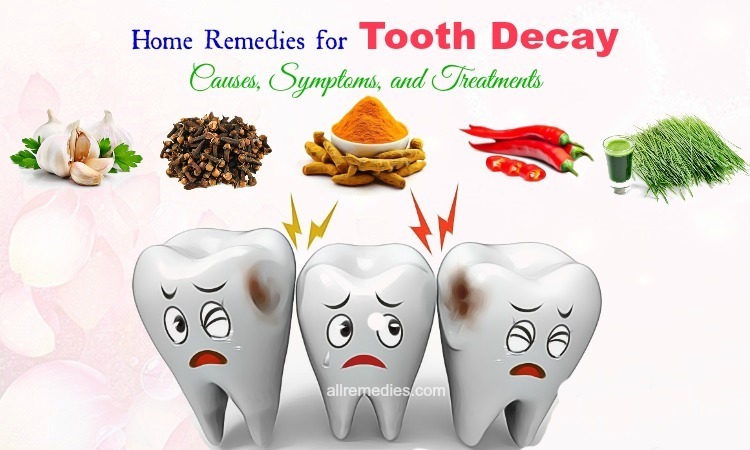 This article on AllRemedies.com will give you the helpful information. Therefore, if you concern, please keep reading. 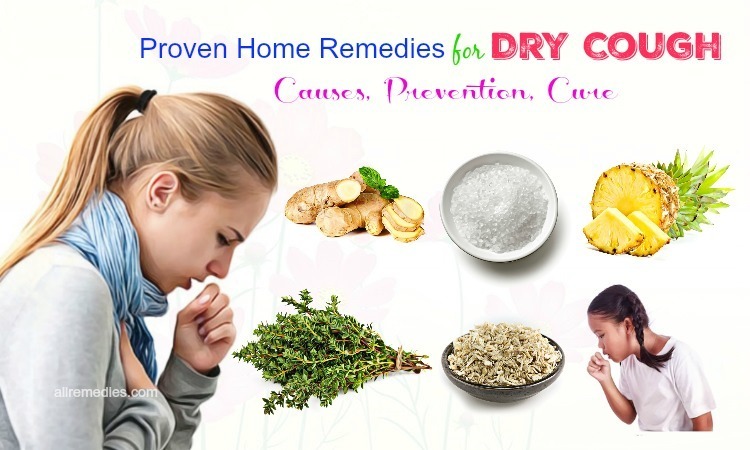 If you ask for the effective home remedies for GERD at home, I would like to introduce baking soda treatment for you. A spoonful of sodium bicarbonate (baking soda) will help you to stop the burning and gnawing sensation, symptoms of GERD. 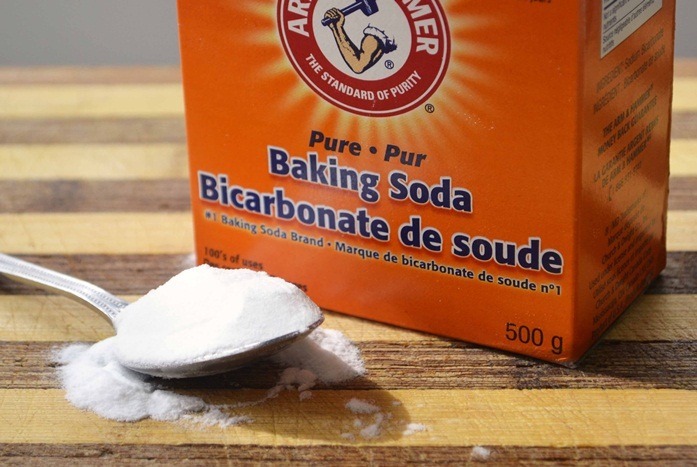 Baking soda or sodium bicarbonate is the versatile remedy that can treat many diseases related to skin, digestion such as acid reflux, GERD. The possible reason may be that baking soda is a base substance. Because baking soda has the PH which is high than 7.0, using baking soda treatment will help to neutralize the stomach acid. As a result, the burning sensation in your chest can reduce. In order to treat GERD as well as acid reflux, all things you may need are half a tablespoon or one tablespoon of baking soda and a glass of fresh water. The glass of water needs to have 8 ounces. Mix the baking soda in the glass of water. Stir it well in order to make sure that the baking soda is dissolved in the water completely. Drink the solution once a day. You can repeat the process again for more satisfactory result. However, it is important to make sure that you do not drink a glass of baking soda solution for a 24 hour period. And you should stop using this treatment for more than one week. The possible explanation may be that baking soda is rich in salt. 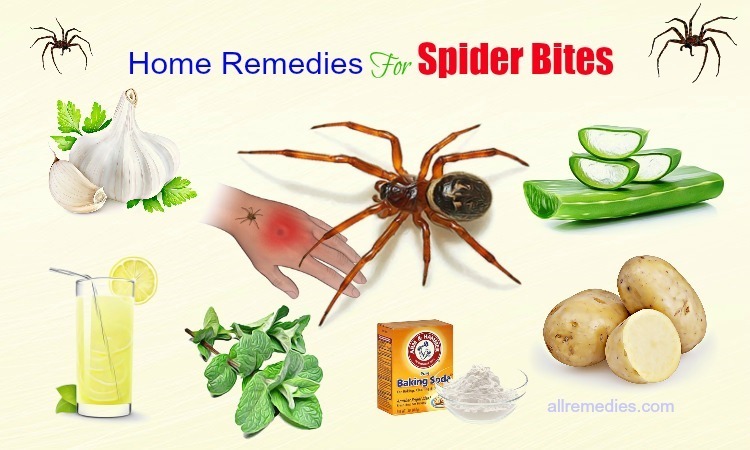 Therefore, it can have some unwanted side effects such as nausea or swelling if you frequently use it. One of the most effective home remedies for GERD you should not skip is aloe vera juice. Because aloe vera has soothing properties, many people think aloe vera as the treatment for sunburn. However, aloe vera has more benefits than that. Drinking aloe vera juice will help you to alleviate the heartburn and GERD because of its anti-inflammation properties. If your tummy begins to get irritated or inflamed, or your esophagus may be affected, you should need a glass of aloe vera juice in order to calm the symptoms. It is recommended drinking ½ cup of aloe vera juice before meals in order to prevent the heartburn or acid reflux. Aloe vera juice should be drunk with cool or room temperature for the best result. It is important to know that aloe vera has laxative properties; therefore, you should not drink aloe vera juice when using other laxative medications or treatments. Because aloe vera juice is good for your health and it does not cause any unwanted side effects, you can drink it daily for the more satisfactory result. Keep doing this treatment for a couple of weeks until the symptoms of acid reflux or GERD disappear. Some people with GERD find the relief for their pain when they chew gum. Therefore, chewing gum should be considered as one of the effective home remedies for GERD pain you should know. It is recommended chewing a piece of sugar-free gum for at least 30 minutes after the meals. 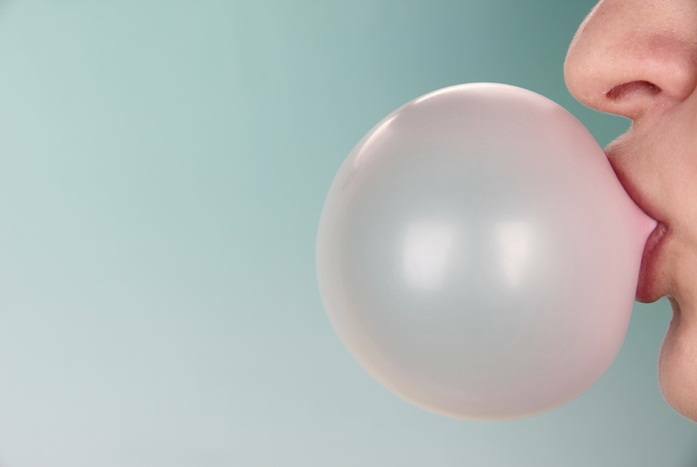 The possible reason may be that chewing gum will help you to stimulate the salivary glands; as a result, it will increase the flow of saliva. Acid which is accumulated in the gut will be diluted and washed away fast. Therefore, after the acid is cleared out, the symptoms of GERD will reduce. This tip can also work for heartburn. The saliva that we often swallow plays the important role in keeping the normal bouts of reflux. Saliva is effective in reducing the pain caused by GERD, acid reflux as well as heartburn. This treatment is simple. You just need a piece of sugar-free gum after meals. For patients who get diagnosed with chronic GERD, the symptoms of this disease will get worse when they lie down at night. When they lie down, the gravity will against them. As a result, it will increase the chance for stomach content or stomach acid to flow back into your esophagus. The solution on how to revent acid reflux as well as GERD from happening is elevating your head about 6 inches. You can do that by placing the books, bricks or blocks under your legs while sleeping. Another option is using a wedge-shaped pillow and putting it under your mattress. However, you should not pile the extra pillow because it is easy to slip off when you sleep at night. As the best advice for patients with GERD and acid reflux, lying down immediately after you ear will make the symptoms of GERD get worse. The possible explanation may be that lying down with a full stomach will make the digested food content press against the lower esophageal sphincter. Therefore, you should stand up, sit or do something else within 3-4 hours after eating. This treatment sounds strange; however it can work for patient with GERD as well as acid reflux. When you have acid affecting your esophagus, using apple cider vinegar sounds quite counterintuitive. Why do we need to get more acid? The possible reason comes from the fact that GERD may be caused by acid deficiency in your stomach, not too much acid. The acid will give the signs for esophagus to close off or tighten. However, if your stomach does not produce enough acid, the esophagus will not function well. As a result, the esophagus will loosen up a little bit. That is why we have acid reflux into the esophagus. If the acid reflux happens frequently, it can lead to GERD. Therefore, as one of the home remedies for GERD symptoms, you can drink apple cider vinegar to prevent GERD or lower the risk of developing this disease. It is recommended trying raw, pure, unfiltered apple cider vinegar to treat GERD. In order to do this treatment, you should need to mix o1 teaspoon or 3 teaspoons apple cider vinegar with 1 glass of fresh water. This glass should contain 6 or 8 ounces of water. Stir it will in order to make sure the apple cider vinegar is dissolved totally in the water. 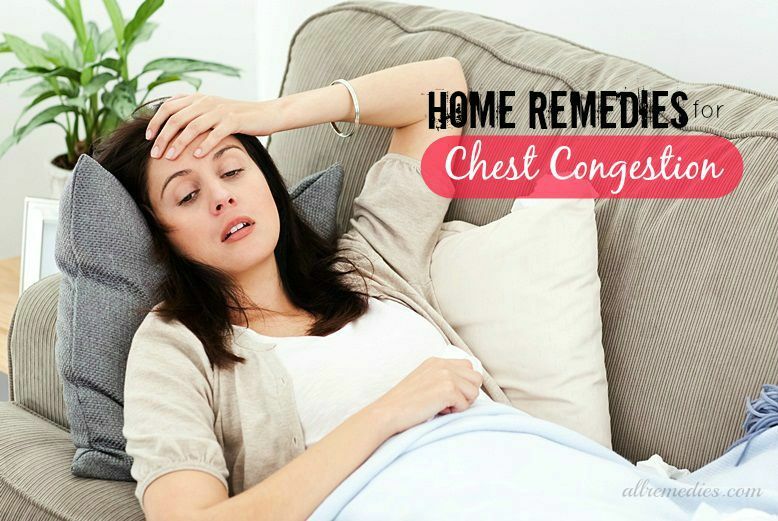 Drink this solution to find the immediate relief. 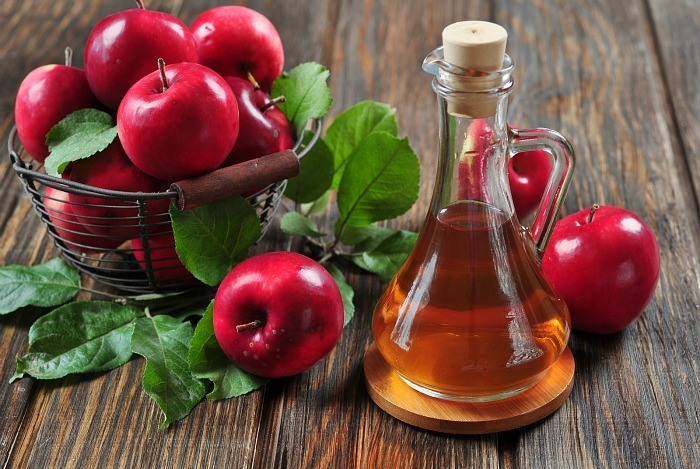 It will be better to drink apple cider vinegar solution before each meal or before bedtime. It will help you to prevent acid reflux from happening when you eat or sleep. You should drink the solution twice or three times a day for the best result without worrying about any unwanted side effects. However, when you see the symptoms of GERD disappear, you should stop doing this apple cider vinegar treatment. The possible reason may be that overuse or too much acid will contribute to the problem. Sometimes the foods, the time and the way we eat are also important. Eat improperly will worsen the symptoms of acid reflux and lead to GERD. 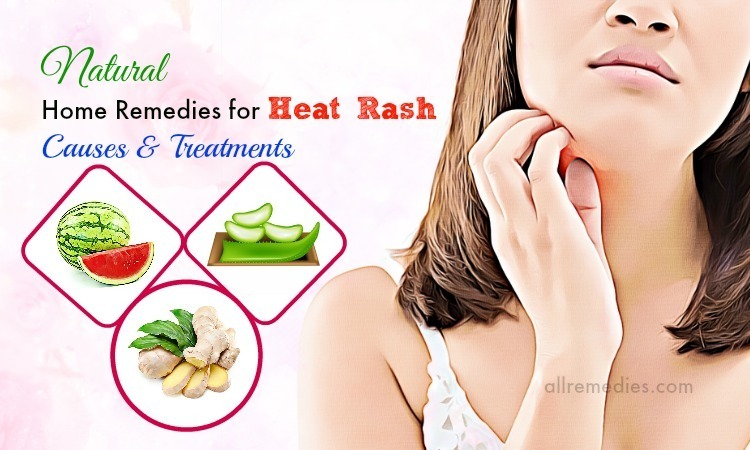 Beside the natural techniques and home remedies for GERD symptoms that help you to alleviate the pain, you should concern about the foods you eat, the time and the way. Eat properly. Do not hurry or do 2 things at the same time when you eat. Do not take giant mouthful of foods. You should take small bites and eat slowly. It is important to give your stomach and digestive systems the time to consume foods without pumping out the excess acid into your esophagus. Moreover, high- acid foods should be avoided if you suffer from GERD, acid reflux or heartburn. If you eat these foods, it can worsen the symptoms of GERD. Foods which are high in acids include tomatoes and a variety of citrus fruits, for example. Spicy foods also lead to further acid reflux problem too. Therefore, if you want to find the effective ways on how to prevent GERD or lower the risk of developing this disease, you should avoid spicy foods. Stay away these foods as much as you can in order to ward off the unpleasant pain and uncomfortable symptoms of GERD. Eating foods within 3 or 4 hours before bedtime is the bad habit, which can increase the risk of developing GERD. Lying down immediate or after 3 or 4 hours after eating should also be avoided. The possible reason may be that lying down will make the digested food content put more pressure on your stomach; as a result, food acid will flow back into your food pipe (esophagus). Eating an apple or a banana immediately when you experience the pain and unpleasant symptoms of GERD will give you the significant relief. The possible reason may be that banana has natural antacids, the active ingredients in many over the counter or prescribed medication. Therefore, banana can work as a buffer which helps you to fight against the acid reflux. Ripe banana is also effective in treating heartburn and other diseases and problem such as indigestion, constipation. Let the banana ripen nicely and eat one ripe banana every day. Moreover, banana has more nutrients, vitamins and minerals. For example, it is the great source of magnesium, dietary fiber, potassium, vitamin B6, vitamin C, copper and biotin. Eating banana will benefit your overall health. It lowers the risks of developing many diseases and problems like type 2 diabetes, low cholesterol, obesity, and heart disease. Banana ranks in the list of foods which can provide a lot of calories. Therefore, many athletes often eat banana every day in order to improve their performance. Depending on your choice, you can select the green banana or yellow banana. It is said that green banana will take more time to ripen than banana with yellow color and with brown spots. You should buy the banana which is firm but not too hard. The banana you buy should not have any injuries or bruises. It is recommended choosing the banana will full tips and stems. Because the size of banana does not affect its quality, you can choose the size which you want. Although the banana seems resilient but in fact, it is fragile. Therefore, great care should be required in banana storage. Let the banana ripen nicely by placing it in the room temperature. You should not let the banana get exposed to hot or cold temperature. Unripe banana should not be stored in a refrigerator because the cold temperature in refrigerator will interrupt the ripening process of banana. Even when you place it in the place which has room temperature, this banana loses the ability to ripen. If you want to hasten the ripening process of banana, the helpful tip is placing the banana in a paper bag or wrapping it in a newspaper. You can wrap an apple together with banana in order to accelerate the process. If you do not want to eat ripe banana immediately, you can store it in the refrigerator without losing nutrients. It is said that even the peel of banana become dark, its flesh is not affected. In order to get the maximum flavor, when you want to eat a ripe banana, you can take it from the refrigerator and place it in the room temperature. If you want to take the most antioxidant of banana, you should eat fully ripened banana. Banana can be stored in the refrigerator in about 2 months without nutrient loss. To prevent discoloration, you should add some lemon juice in peeled banana before freezing. Banana can be peeled and eaten raw. Moreover, you can add it into a variety of salad recipes. Beside banana, another option that can help you to prevent the risk of developing GERD is apple. Eating an apple daily is recommended for the patients who get diagnosed with frequent acid reflux, heartburn, and GERD. Moreover, an apple is packed of nutrients, minerals and vitamins. Eating apple will help you to keep many health diseases such as asthma, cancer, high blood sugar at bay. Eating apple, you should consider leaving the skin to consume. The possible reasons may be that the skin of apple has the great source of nutrients. However, in order to avoid pesticide residues and other contaminations present in apple skin, choosing the organic apple is suggested. The apple required careful wash in the running pure water. When you wash an apple, you should scrub the skin gently for 10 to 15 seconds. In order to prevent browning from appearing on the surface of apple, you should put the small cut slices of apple in a large bowl of water. After that, add a few drops of lemon juice into it. As the way on how to prevent discomfort and pain caused by GERD, you should eat raw sliced apple a couple of hours before going to bed. Moreover, it will be wonderful if apple is added in a variety of green and fruit salads. We all know that gingerroot tea is the wonderful remedy that helps you to treat nasal congestion and dry cough as well as illness. But not many people know that gingerroot tea is one of the effective home remedies for GERD pain and symptoms. Gingerroot tea also helps you to alleviate the symptoms of a lot of stomach woes, including acid reflux and nausea. 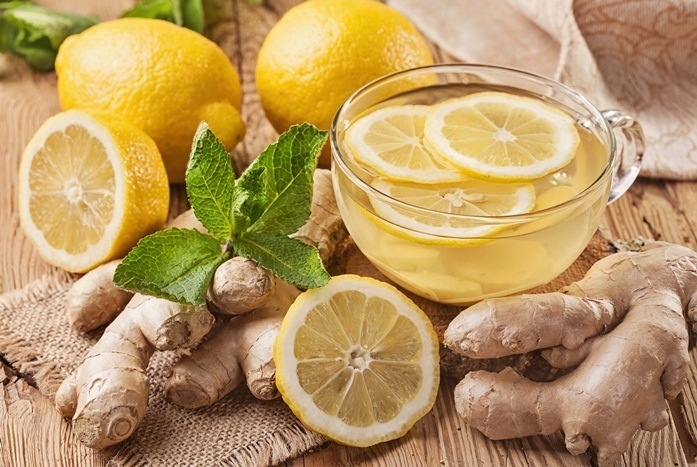 It is said that, sipping gingerroot tea slowly about 20 minutes before each meal will reduce the risk of developing GERD by calming down your tummy. Gingerroot tea can work as acid buffer. All things you will need are 3 quarter sized slices of gingerroot and 2 cups of water. Soak the gingerroot in the boiling water. Cover and let it steep for 30 minutes. Strain the water and then pour this tea in the glass. Drink gingerroot tea before meals to get a significant relief. For more satisfactory result, you should eat at least two glasses of gingerroot tea per day. Wear tight clothes make the symptoms of GERD get worse. When you sit down, the tight jeans which are cinched tightly your waist and your middle will put the pressure on your abdomen region. Tight belts or shirts will have the same problem. They put the pressure on your lower esophageal sphincter and make the food contents pushed through along with food acid. As a result, you will suffer from acid reflux. Therefore, if you want to look for the home remedies for GERD pain and symptoms, you should not wear tight clothes. 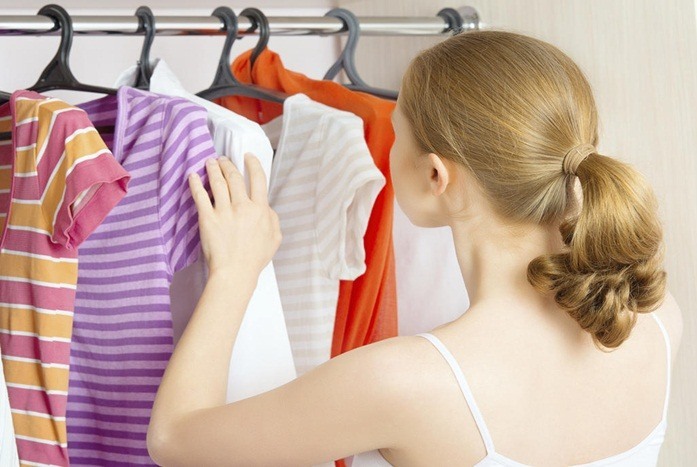 It is better to wear loose comfortable clothes which cannot interfere your daily activities and do not cause acid reflux as well as GERD. 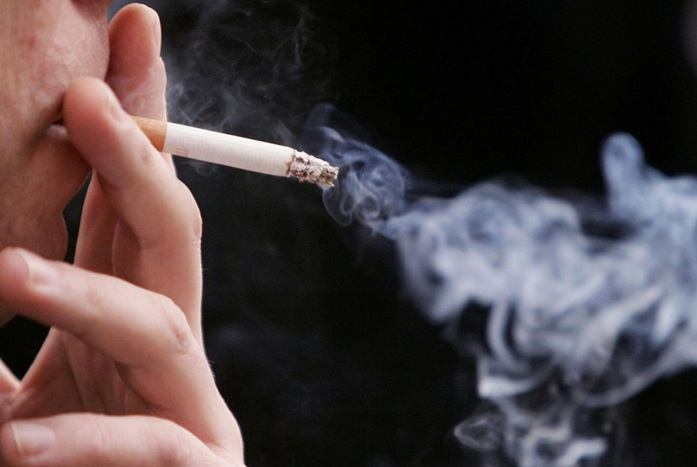 Bad habits, including drinking alcohol and smoking will lead to serious acid reflux. Nicotine in cigarette and alcohol will weaken the LES and make it easier for the food contents and food acids to flow back into your esophagus. Alcohol also irritates your stomach. The effective solution is skipping smoking and drinking less alcohol. You can do it both and see the significant result after a few weeks. Being overweight and obesity will contribute to acid reflux, heartburn and GERD as I mention before. Therefore, it is needed for you to maintain the healthy weight. In order to avoid obesity, it is important to have the healthy diet which includes vegetable, fruits and fish. You should avoid eating fast foods or any beverage with added sugar. These foods will add the extra weight on your body. Beside healthy diet, regular exercise is also important. Doing exercise will help you to burn the extra calories that your body will not need. You do not need to do the heavy exercise. Regular walk about 30 minutes will give you the significant benefits. Doctors will suggest that you should eat frequently. This tip on how to maintain the healthy weight seems counterintuitive. However, it can work. Eating frequently means that you should have three healthy main meals and 2 small snacks a day. By eating every three or four hours, you will make yourself too hungry. Therefore, it will keep you from overeating later. Moreover, eating frequently will improve your metabolism which plays the important role in maintaining the healthy weight. The common tip on how to lose fat as well as maintain the healthy weight is limiting the calories intake. You can do that by avoiding ingredients which are rich in calories. For example, a small piece of cheese contains more than 100 calories. Therefore, even you love cheese, it is needed to replace cheese by other healthy low-calories ingredients like a pickle, extra veggies, or some grainy mustard in the whole-grain bread in order to add more flavor. You can do the same with other high-calories ingredients. Moreover, it is wonderful and excellent if you can prepare the small healthy snacks rather than buying the unhealthy foods such as fast foods, and processed foods which are pack lots of calories. The healthy snack that I would like to introduce to you is roasted vegetable. You can take the stored vegetables and cook them in your oven. When you have to go somewhere, you just need to pack them and take with you. Sometimes, people lose the motivation to maintain the healthy weight. Therefore, you should need a calendar to note your achievement, your work out and your diet to instantly sparks your motivation. If you want to look for the home remedies for GERD symptoms, you should not skip mustard. 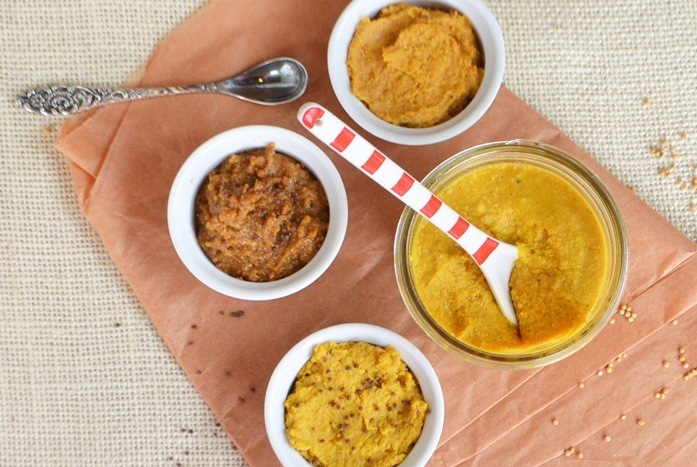 The possible reason may be that mustard has the alkalizing properties and contains a great source of minerals that can help you to calm your tummy. In order to prevent GERD from happening or getting worse, you should consume a teaspoon of mustard directly. Maybe it makes you grimace at the first try. After that, the significant relief for acid reflux, heartburn and GERD will make you smile. 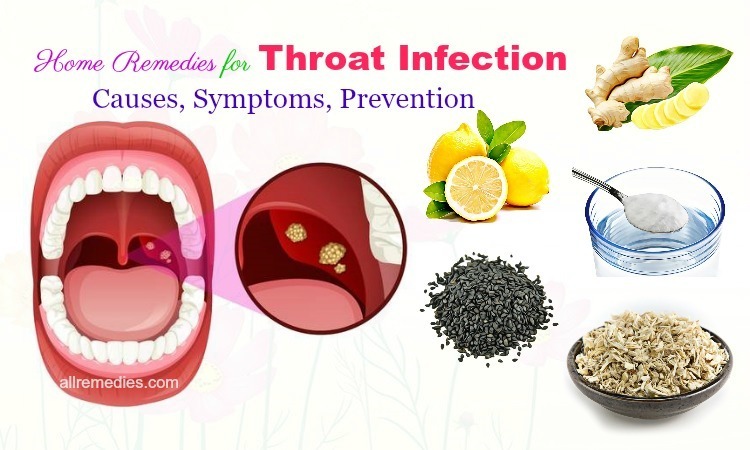 Thanks to alkalizing properties, mustard treatment can help you to neutralize the acid that irritate and affect your throat; as a result, this treatment will alleviate the pain caused by GERD. Almonds are effective in treating GERD; therefore, it should be included in the list of home remedies for GERD. It is recommended consuming some almonds every meal or every snack. You should choose the organic almonds. This tasty food is not only delicious but also effective in neutralizing acid in your stomach, alleviating the pain and reducing the risk of GERD. For each meal, you just need 3 or 4 almonds. 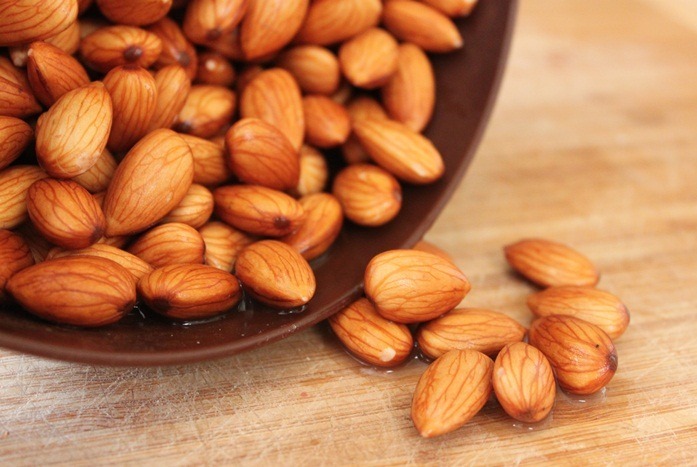 You should eat 3 or 4 almonds after each meal or each snack or even when you digest something. You do not need to eat more unless of course if you want. However, it is important to know that some people find that almonds can cause heartburn, headaches and migraines. If you see the symptoms of heartburn get worse or you may feel a headache, you should stop eating almonds. It is said that sipping a cup of chamomile tea about one hour before bedtime will help you to alleviate the inflammation and neutralize the acidity level. 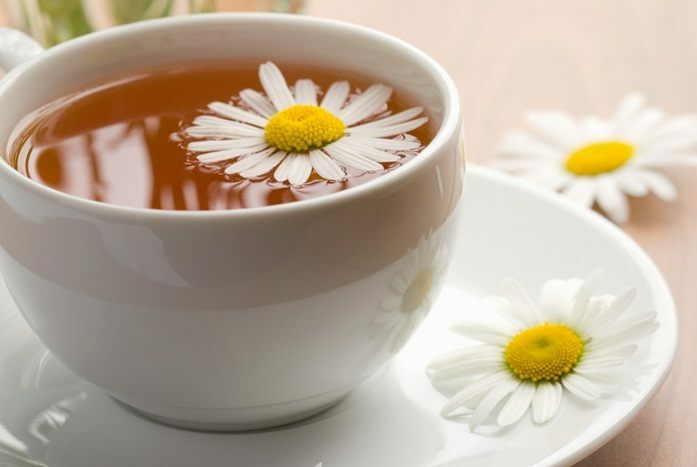 Moreover, chamomile will reduce the stress, one of the factors causing GERD. Chamomile tea will help you to sleep well at night. You will need one teaspoon of dried chamomile flowers and one cup of boiling water. 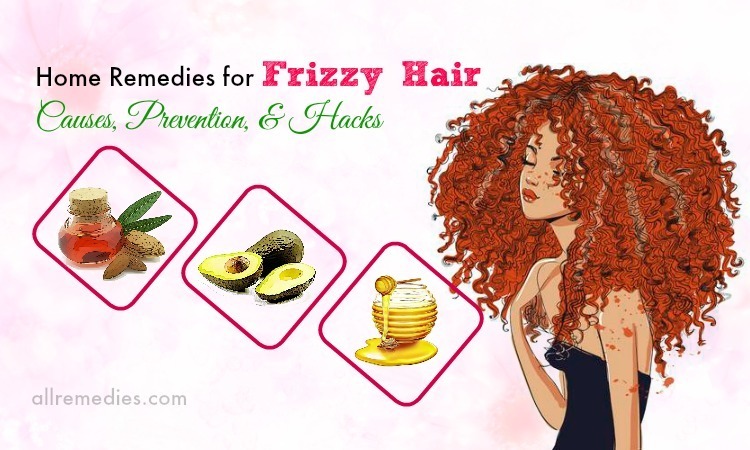 For an additional option, you can add honey or lemon juice in order to enhance the flavor. Firstly, you should boil water in a pot for a few minutes and then reduce the heat. After that add the dried chamomile flower petals and let them simmer for a few seconds. Turn off the heat and wait for about 2 minutes before straining the water. Pour this tea in a glass. If you want to add more flavor, you can put a little honey or lemon juice into it. 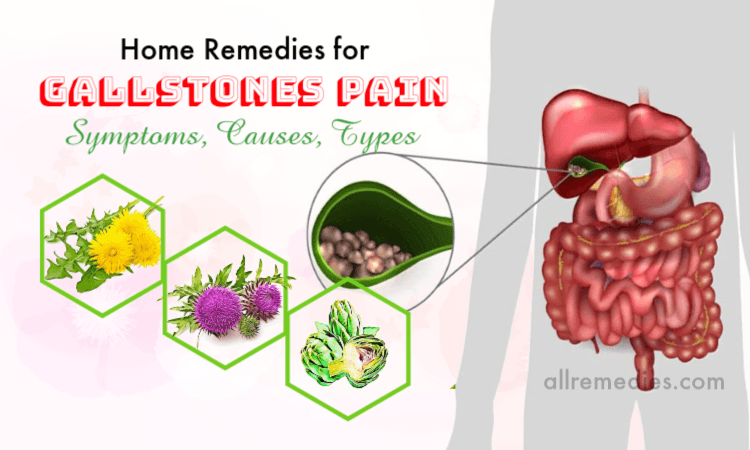 These are 14 tips and home remedies for GERD pain and symptoms that I would like to introduce to you on AllRemedies.com. I hope that you will find this article helpful and effective. However, because this article is only for informational purposes, you still need to see the doctor when the symptoms of GERD do not improve. If you have any questions to ask, please raise your voice by leaving your comments bellow. I will answer as soon as I can. Thank you for reading.